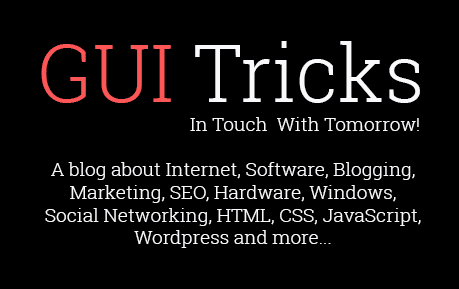 8 Ways On How To Integrate Payments In IoT Devices | GUI Tricks - In Touch With Tomorrow! 8 Ways On How To Integrate Payments In IoT Devices - GUI Tricks - In Touch With Tomorrow! IoT devices are gaining in popularity in our everyday lives. From Smart Homes to connected cars and even Smart Watches, we see this technology being used and improved on an almost daily basis. One place that these technologies are being used, though, is in business. Not only can they make basic tasks - like connecting to your email from an Apple Watch - easier, they can even be used to complete tasks like securely accept online payments. In this article, we are going to look at 8 ways that you can use IoT devices to integrate online payments. Before you get into how to integrate payments on them, it is important to understand exactly what an IoT device is. First of all, “IoT” stands for the “Internet of things”. This refers to any physical device that is imbued with electronics or software that allow it to connect wirelessly to a network and transmit data. These have been used in a variety of settings. For example, in medicine, you might see an IoT device in the form of a pacemaker. On the other hand, you might also see these devices in your own home. Recently, Amazon’s Echo has brought IoT devices into the home to create the Smart Home we mentioned earlier. There is no one perfect way to integrate payments into IoT devices. Instead, you have a few options that you can choose from. Here, we will take a look at just 8 ways that you can integrate payments into an IoT device. One of the simplest ways to integrate payments is to have an app specifically for payments that can be used on an IoT device. PayPal was one of the first companies to do this with apps on devices such as Samsung’s Gear 2 and Gear 2 Neo as well as the Pebble Smart Watch. These apps allow users to - at its most basic - make mobile payments. However, users can also send money through the app to other users and even store and utilize rewards through the program. 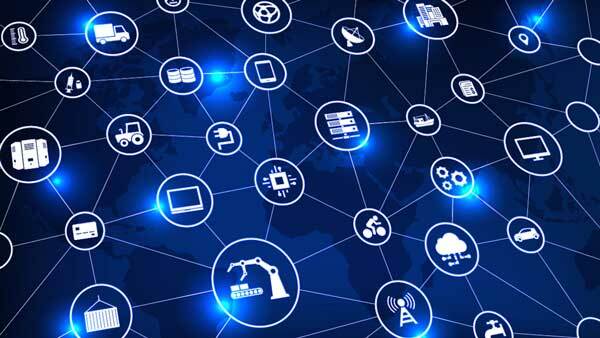 Connected cars are another growing trend within the IoT industry. Today, it’s nothing to go car shopping and find a car that has a screen in the dash allowing you to connect to GPS and a variety of other features. Many even allow you to use voice command to make calls or ask for directions. Another way that companies have integrated payments into IoT devices is to allow consumers to buy their groceries by directly linking their kitchen to their shopping list. This can be taken further by allowing users to purchase groceries from the comfort of their kitchen. One company that has successfully done this is Samsung with their Smart Fridge, the Family Hub. This fridge features a 21” touchscreen that serves as a window for a variety of apps including their “View Inside” app that - as the name suggests - allows users to see inside the fridge with the touch of a button. Possibly the most innovative part of their Family Hub, though, is their integration of MasterCard Groceries. This applications allows users to order groceries for delivery from touchpad on the fridge. This allows users to restock their kitchens without leaving the comfort of their own homes. With applications like ApplePay, we have seen the potential of digital wallets, even if the technology isn’t exactly mainstream yet. However, this technology can step away from just transactions on your phone or online. 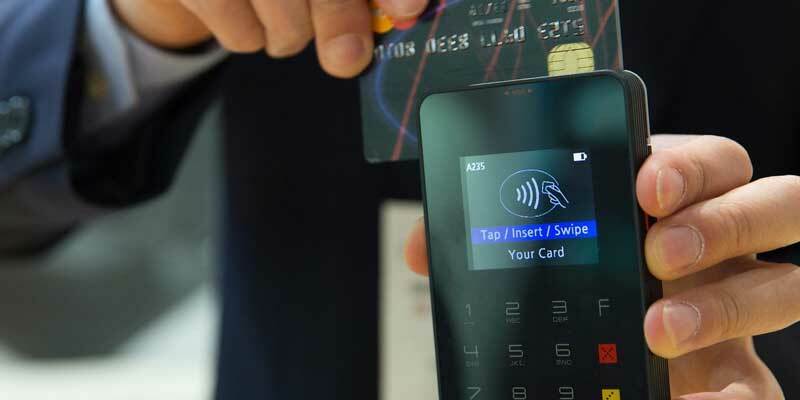 A good example of this is some of the connected devices that MasterCard is incorporating into its payment technology. This has included a key fob by General Motors and even a clothing line with integrated payment by designer Adam Selman. Another common theme in using IoT devices in retail is the installation of beacon technology. This technology allows customers to go through different departments of a store and it sends them notifications when there are sales, discounts, or promotions available. One popular company that has done this is the app Shopkick. By turning this app on when you walk into a store, it allows the app to notify you of the conditions we just mentioned. Already, big-name retailers like Macy’s and Nordstrom have experimented with this technology. There is also the option of enabling a device with Wifi for a specific purpose - such as integrating payments. A good example of this is Amazon’s “dash buttons”. These allow consumers to refill orders at the press of a button with little to no effort on their part. Once again, Amazon is a great example of using Smart Home technology to make purchases. We have already looked at the use of Smart technology in the kitchen with Samsung’s Family Hub but integrated payments can reach all rooms of the house. For example, Amazon’s Echo can be used to order from Amazon using only simple voice commands. Seemingly simple compared to other techniques that we have gone over today is the placement of sensors. This is a technique that was implemented - once again - by Amazon. They created a cashier-less store by placing sensors to detect what was in a consumer’s cart when they left the building. Using this information, they charged the shopper automatically as they left.